Realme is an emerging smartphone company which has literally shaken the mobile phone industry. Their flagship phones like Realme 2 pro are selling like crazy in Indian market. 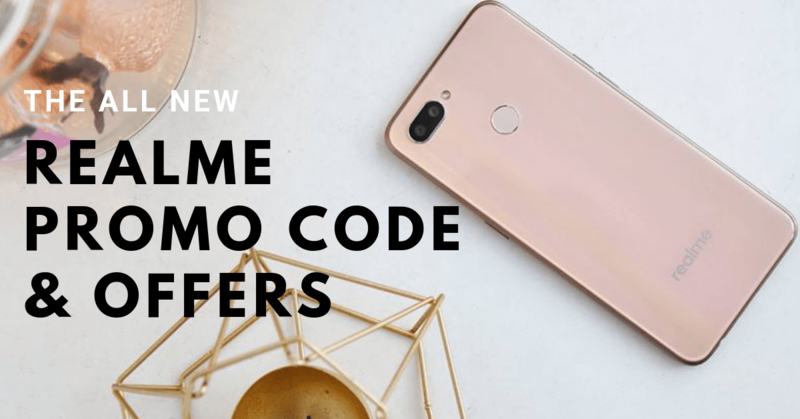 If you have made your mind to purchase the realme for yourself then do read this post till end because today we are going to publish all new Realme coupon code, offers & latest promo codes that will give you assured discount on your orders. 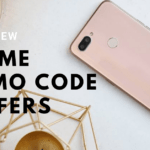 Realme Yo Days are now live at Flipkart. Click here to activate your discounts. 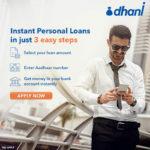 Offer page : No promo code required. After 4% discount, final price of this phone will be 9,499 Rs instead of 9,990 Rs. Offer page : Click the link to get Rs 1000 off on this phone variant.